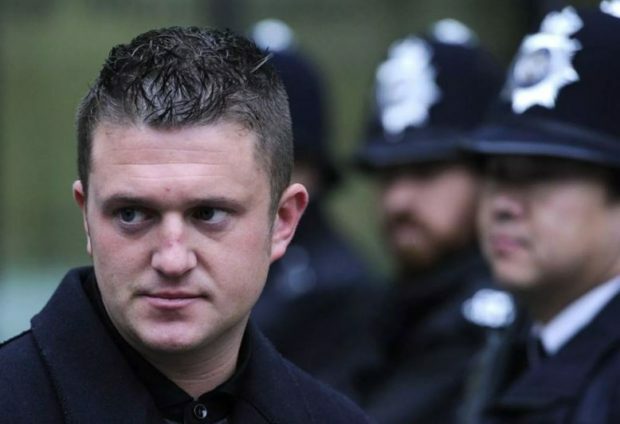 Well, there it stands: the media gag order on the Tommy Robinson case has been lifted, but Robinson himself remains in Hull Prison, having been arrested on the street in Leeds, hauled into a kangaroo court, and then sent off to jail. Incidentally, in a YouTube video, Canadian activist Lauren Southern and a member of Robinson’s team have provided a plausible explanation of why the charge against Robinson declared by the police at the time of arrest, “breach of peace,” was changed to “contempt of court.” Apparently, the former offense would not constitute a violation of the terms of Robinson’s suspended sentence from last year and thereby justify immediate imprisonment. But by declaring Robinson guilty of “contempt of court,” the judge was able to ship him straightaway to prison.